This month, 15 years ago, my sweetheart and I were married. This month we get one extra day (what are you going to do with it?). This month we get to eat chocolates without guilt. This month we get to stop and smell the roses. 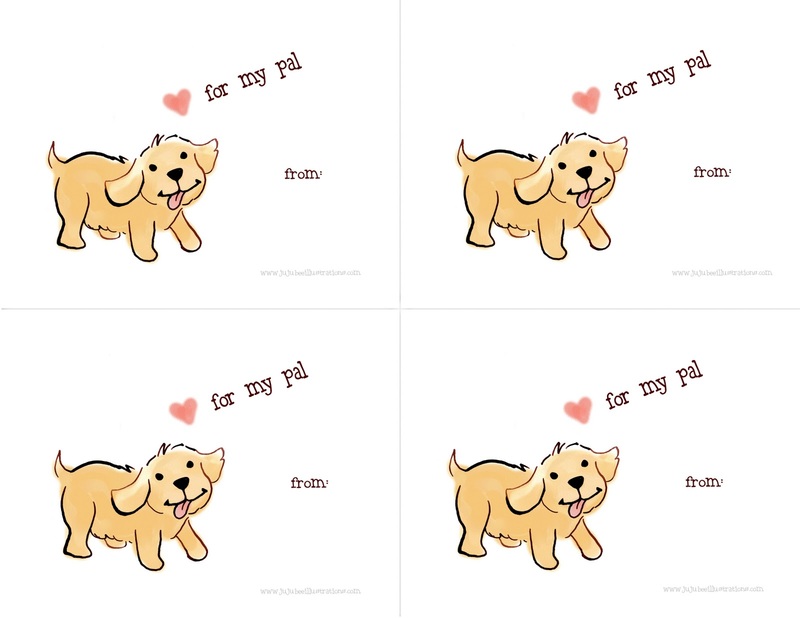 This month you get free valentine card printouts for yourself or your sweet kiddos. 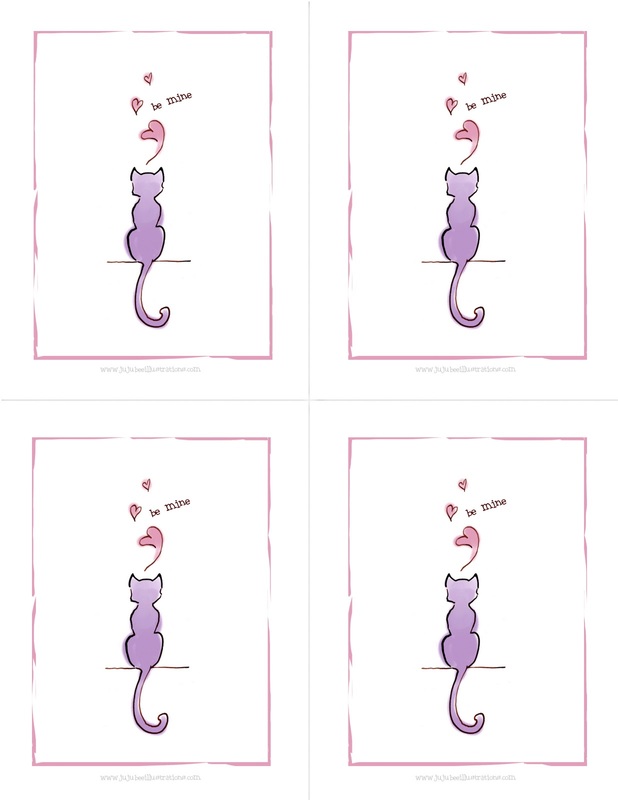 Choose the cards you like, scroll down to the pdf links at the end of this post, click, print them on 8.5x11 cardstock, cut into 4, sign the back or front, and give to the ones you care about. Scroll down if you'd rather download the pdf files. Please use only for personal use, do not post these for sale/profit somewhere else. Enjoy! The following 2 card sets are in landscape mode. Be sure to adjust your printer settings accordingly. Let me know if you have trouble. Today I was finishing up some line work on a book and I had a little ink left in the nib. So I quickly doodled this little girl. She just came out saying, "PLEASE PLEASE PLEASE, can I have a puppy?!" This is my own daughter's daily request. 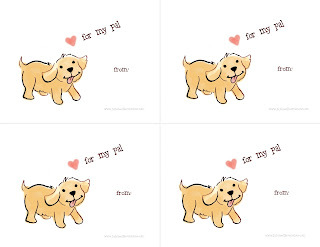 With 4 kids (one of them an active toddler), a home and a job to keep up with, a puppy would put me over the edge. Hence, I have to keep telling her no. Maybe this makes me a bad mom, but I think having another thing to take care of in my life would make me far worse. I'll leave the puppies to all you who can handle more chaos than I can. 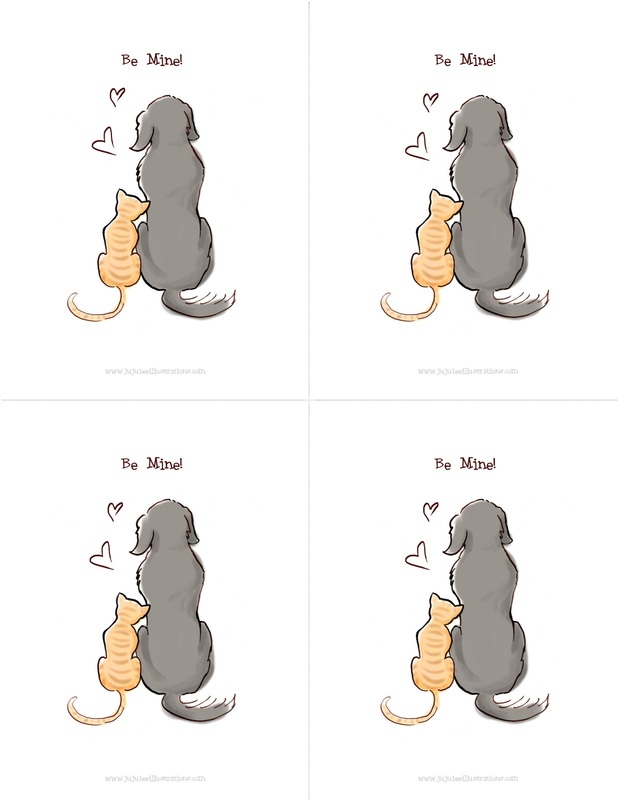 Good luck with the cute little furballs. "PLEASE PLEASE PLEASE, can I have a puppy?!" I also participated in a Mock Caldecott panel for the first time at my local library run by 2 of its librarians who actually have served as Caldecott judges a total of 3 times between them. It was a wonderful evening spent with librarians, teachers and a few of us illustrators looking at beautiful books. It caused me to go right out and buy 8 of my favorite books. I was certain one of MY favorites would be chosen as the Caldecott Medalist for 2012. But alas, my opinion wasn't quite the same as the committee's. And from my gleaning of other Mock Caldecott Predictions running up to this announcement, the winner probably came as a bit of a surprise to others as well. Chris Raschka's "A Ball for Daisy" was announced this morning as the 2012 Caldecott Medal winner. While I think it is an adorable dog and a cute story, it wasn't quite the book I thought would win. I do enjoy this book infinitely better than Raschka's "The Hello, Goodbye Window" which also won the Caldecott back in 2006. I do love Raschka's Daisy character in this year's winner. She's lively and ful of personality. And it does take real talent to tell so much with so few strokes. Props to Raschka...not many illustrators can claim 2 Caldecott Medals. Thankfully, the committee did agree with me (because of course they asked for MY opinion...haha) on the other award winners. “Blackout,” illustrated and written by John Rocco,"Grandpa Green" illustrated and written by Lane Smith, and “Me … Jane,” illustrated and written by Patrick McDonnell, were 3 of my favorite books. I had hoped "Me...Jane" would win the gold medal in all honesty, but that's probably because the book spoke more to me personally and touched on my personal love of line and watercolor. I loved all the details and the design added into the book beyond the ink and paint. It was beautifully done. Congratulations to all the winners. You are amazing and inspiring artists. 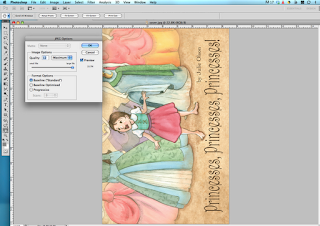 I promised I'd post the process I used to create my ebook, "Princesses, Princesses, Princesses!" for PDF download, for Kindle, for Nook. 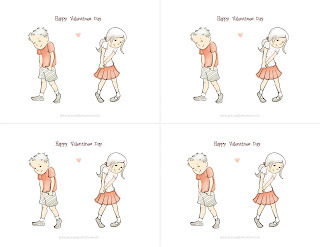 It's actually not that hard but certain steps can be tricky. Hopefully this little tutorial will help you avoid some of my mistakes. I need to thank VonLogan Brimhall for their tutorial. It got me started. It may work well for PC users, but I am an Apple girl. So there were just some parts that didn't translate well. In addition, the dimensions they proposed for the devices didn't work for me when importing to InDesign and to the devices from there. And finally, there were a few easier tricks I learned in the process. Remember, Kindle and Nook both have free apps for iphone and ipad and in the android market so anything sold by them can be read on those devices as well. You aren't limited to just kindle or nook users. Here's what programs I used...so if you don't have these 2 programs, this tutorial won't be super useful to you. I'm sorry. I'll start with the most difficult and go to the easiest. Ah, you thought I'd start with the simple and work my way up. Too bad. Time to jump right in. Or download a PDF of this entire post, HERE. 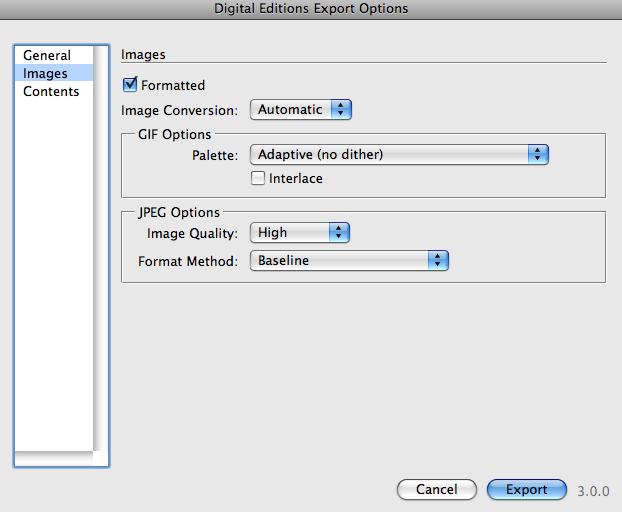 And save as jpg images (do not check the progressive scan option, baseline standard jpg is what you choose). I wanted my images to be the best quality, so don't worry that Nook's screen resolution is actually less than 300 dpi, if you set it to these dimensions, it'll be downsized properly and look tighter. To resize them you can create an action (see help section in photoshop) to rotate & size them all automatically. However, if you first create them at these dimensions, your process in this step will be simple. 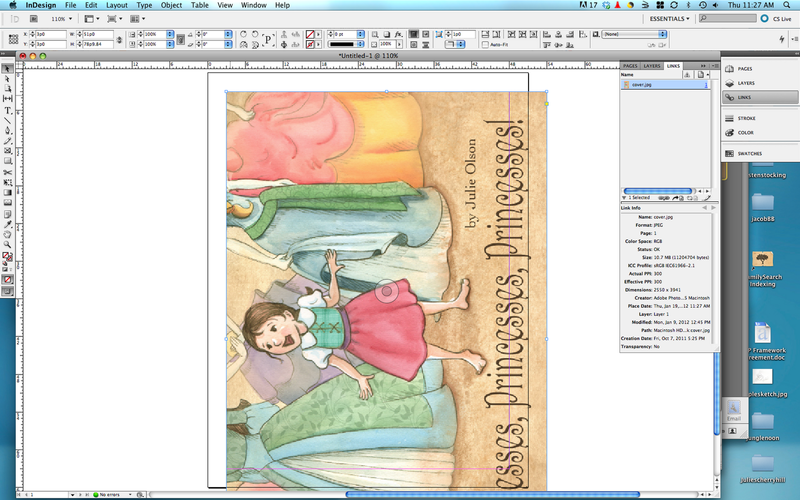 I had to rotate my images 90 degrees counter clockwise because I wanted it to look like a real horizontal picture book spread and not a single vertical page. Then the viewer using the Nook just turns the device horizontal to read instead of vertical. 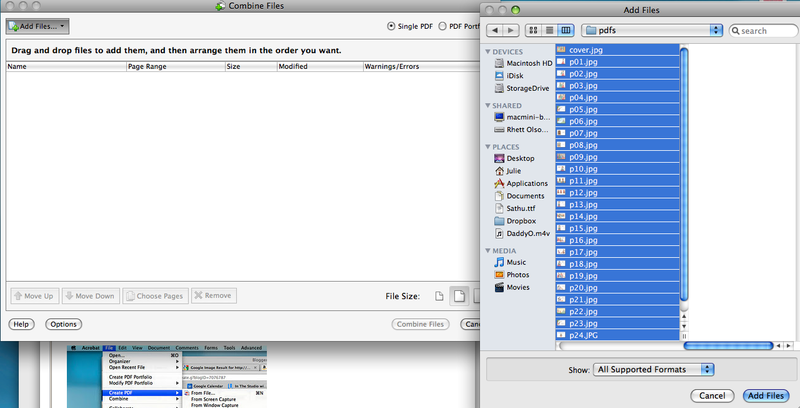 Save all the images in one folder. I named my folder NookKindle because you'll use the same images for each device. 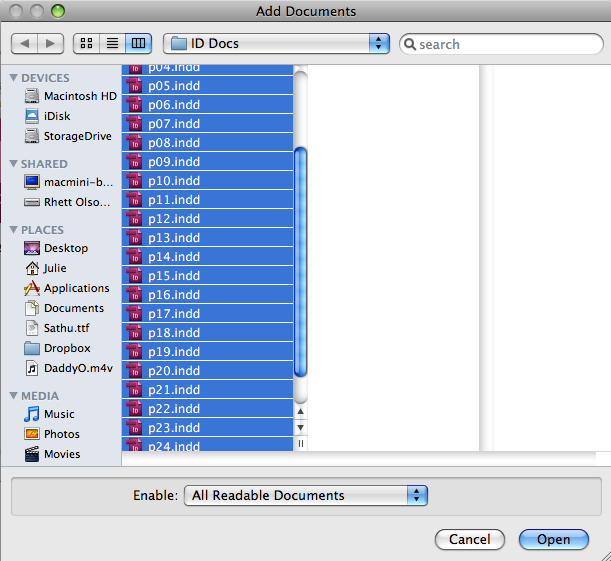 And make sure the files are named so they are in the correct order. For example, I named mine cover, page01, page02, page03 etc. Make sure there are no glitches or spelling or formatting errors in your images before moving on. 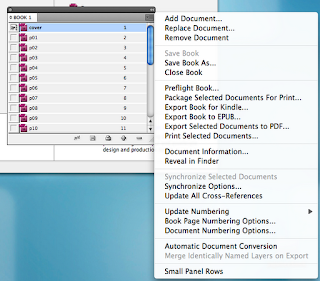 Step 2: Open Adobe InDesign CS5 (or you can try it in an earlier version...post in the comments if these steps still work for you). Press 'COMMAND N' (cmnd N) for a new document. And Click 'OK'. Press 'cmnd D' to place an image on the page. A thumbnail image will show up with a little brush. Drag it to the upper left corner and line up with the reddish purple margin and CLICK the mouse button. It'll end up looking like this...going off the page. LEAVE IT as it is. Do not worry. It'll all work out. Save it by pressing 'cmnd S'. 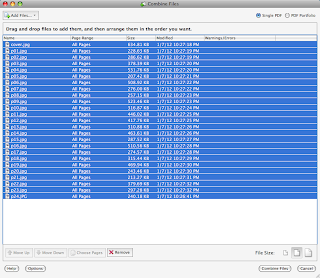 Put the files all into a separate folder so they are easy to access later. Do each of the above steps again and again until you've saved each of your images as a separate .indd document. 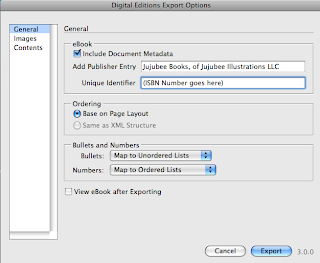 In the pop-up window, press the + symbol on the lower right to add your content to the book. 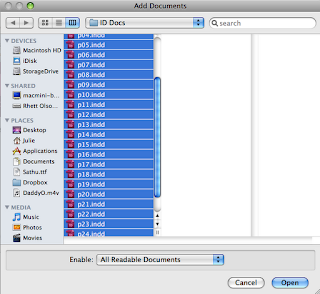 You can select all the files at once by clicking and holding down the shift key, just make sure they are in the order you want them. Then click Open. 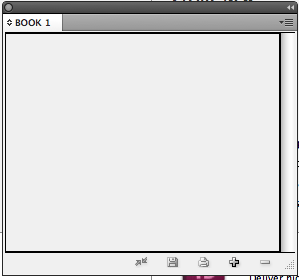 Save the Book file you just created by clicking the disk icon in the open panel which includes your book files. Then click Images on the left and change the jpg size option to High instead of Medium. Your book is now ready to upload and sell on the Nook. Go to http://pubit.barnesandnoble.com , create an account, and upload your book. It takes longer to get through the review process for Nook than for Kindle...a full 72 hours. But that's not too bad. Have your bank account numbers and tax id numbers ready when you create your account. 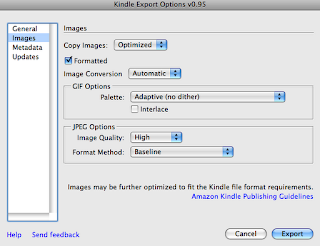 Now that you've created your book for Nook, creating the Kindle book will be easy. 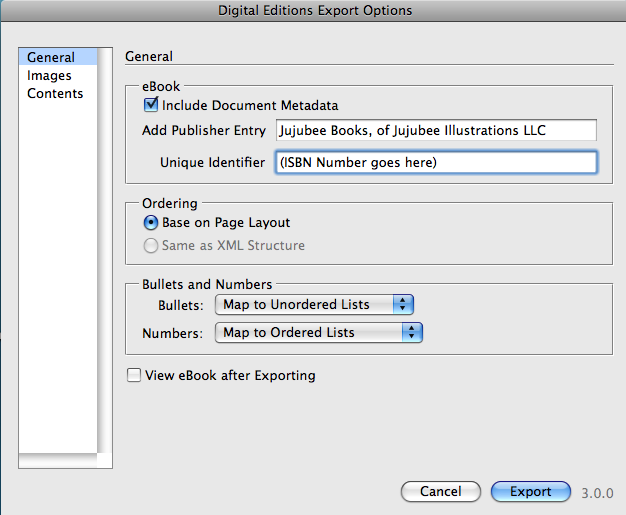 You already have all your files ready and in InDesign. 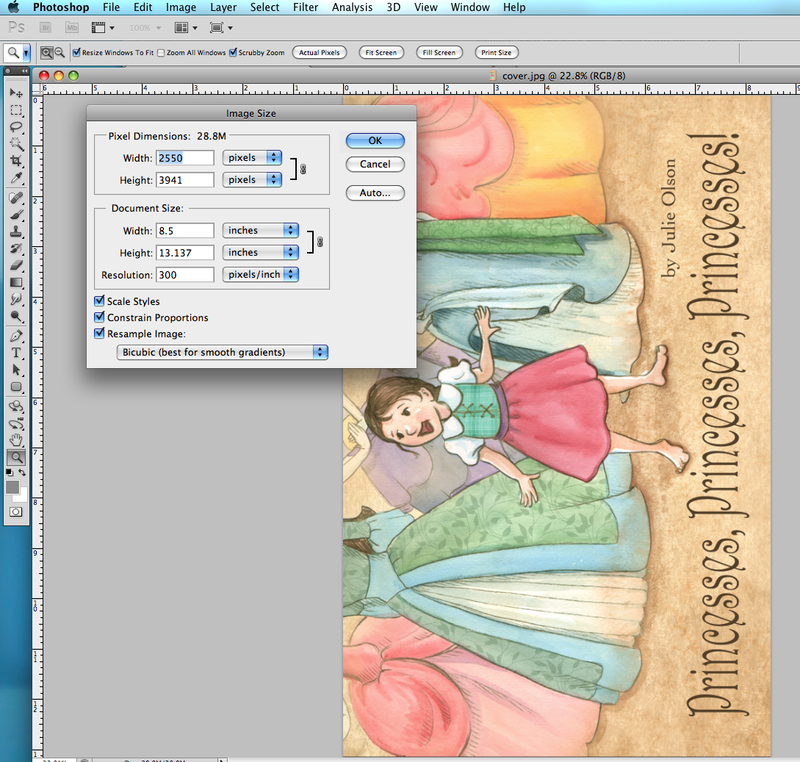 If you didn't follow those steps, follow steps 1-3 under Creating a Nook Book. Then, follow the next few steps and it'll be up on Kindle in less time than on the Nook. 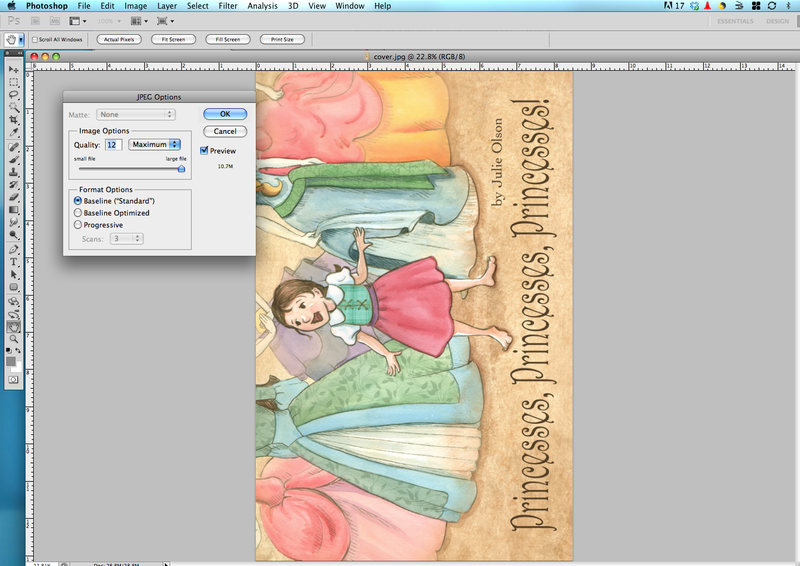 Step 2: Open your Book.innd file or if you didn't save it, follow step 3 under the nook instructions above. 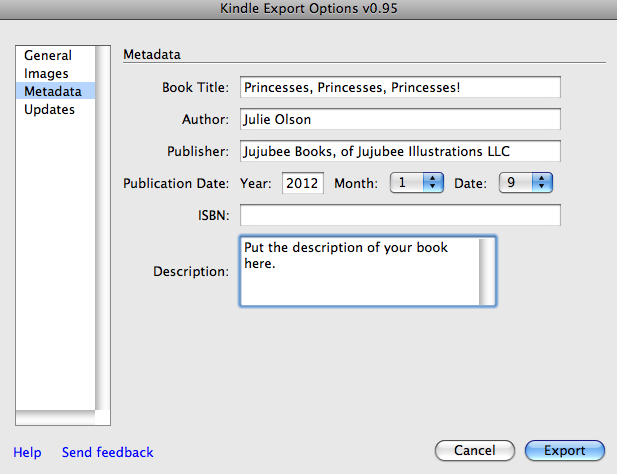 Click Export Book for Kindle... and save it under yourbooktitle.mobi . Click Save. Click Images on the left and change the jpg size option to High instead of Medium. Click Metadata on the left and fill in the information. 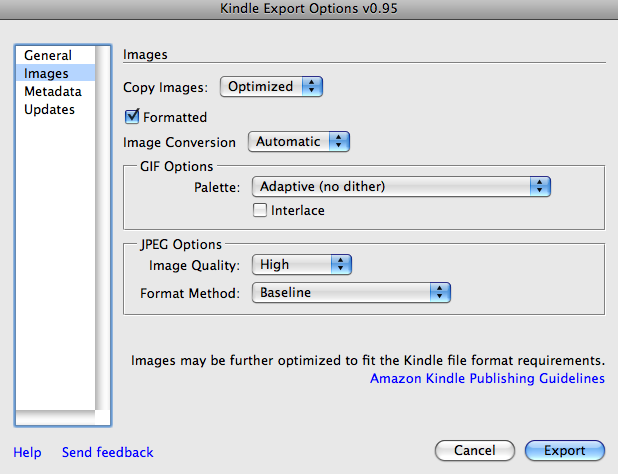 You now have your Kindle compatible file to upload. 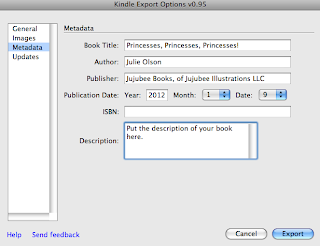 Go to kdp.amazon.com (kindle direct publishing) and create a publisher account. Again you'll need all account and tax info handy. Word of caution, they will try to get you to sign up for KDP select. I chose not to because of the exclusivity for 90 days. Just an FYI. There are many options to review (more than for Nook) concerning royalties, digital rights management etc. I cannot tell you what to do here, except that you should read each thoroughly and then make your choice. 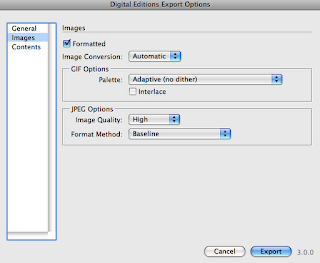 Step 1: Resize all of your images to fit within 865 pixels wide by 562 pixels high at 72 dpi. These will need to remain horizontal as you'd want to view them in a normal pdf reader. In this version of your ebook, what you see is exactly what you get. 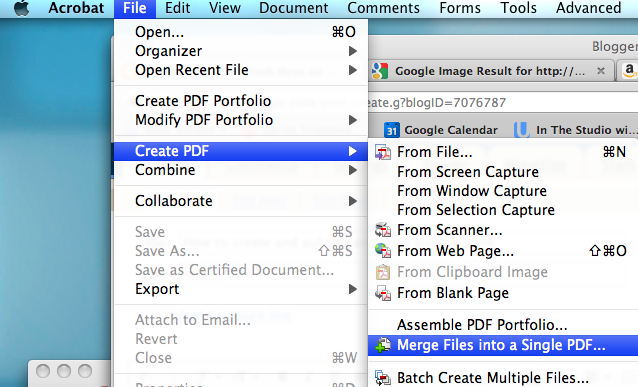 Then Save each image as a jpg in a folder labeled PDF with names that will keep them in the proper order. 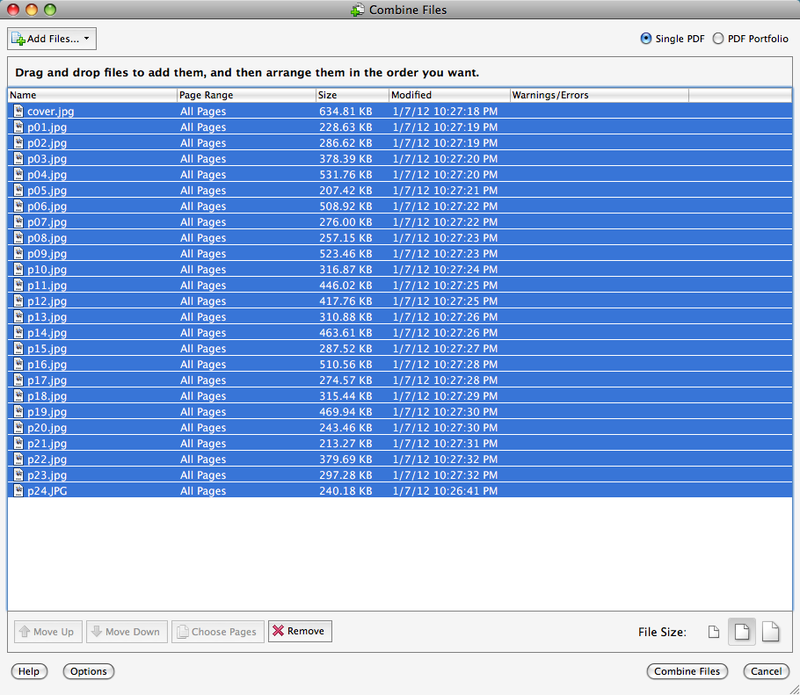 Click Add Files and Add Files again, Select the files and click Add Files. 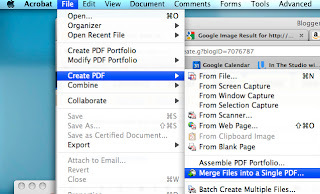 Make sure they are in the right order and click Combine Files. Scroll through the document and make sure it looks how you want it to look (it should if you've prepped it right and then followed the steps). If there are no changes, YOU ARE DONE! Your PDF is ready to upload for sale. PDF books open in any pdf reader, on computers, on smartphones, tablets, etc. It's nice to make sales this way because no one takes a cut of the profit. You can sell them off your blog, webpage, etc. and use paypal as the money changer. 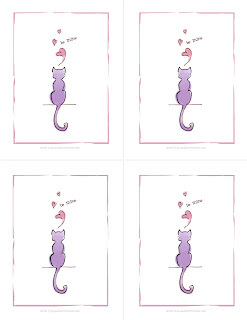 However, I just chose to upload mine to another illustrator's store that she has set up and link to it off my blog. I highly recommend it. Go there and click "create an account" at the upper right. Nice and simple. Hello, Friends. 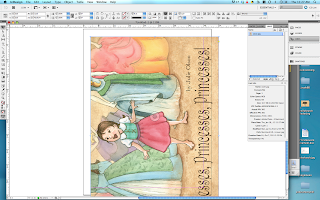 I just thought I'd let you know, my first exclusively digital book, "Princesses, Princesses, Princesses!" written and illustrated by me, is now available. Kindle Version: If you are a Kindle user or Kindle app user, the book is now available on Amazon.com as well. NOTE to iPad and iPhone users using the Kindle App to view this book: You must lock out the screen auto rotation before viewing this picture book for optimum viewing. iPhone users must tap the lower right corner of the screen when the image is in the proper position and a small padlock icon will appear in the corner. Tap to lock. iPad users must use the four finger swipe to access the dock of icons and then swipe those icons to the left. Tap the "rotate" icon at the far left to lock the screen into position. NOOK Version: If you are a nook user, the book has been submitted (as of 2 days ago) and should be available within the next 24 hours. I will update the link below as soon as it's available. So COME BACK! It's great to have books with you when you need to entertain a little one while you're out and about without lugging around an actual book. And at less than $2.00, you can't beat the price! ENJOY! 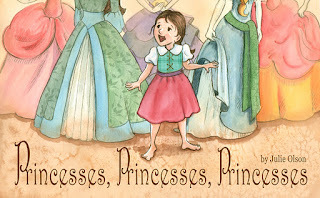 Nearly every little girl wants to be a princess. She dreams of the fancy dresses, the castle, and of never having to lift a finger. But at what cost? 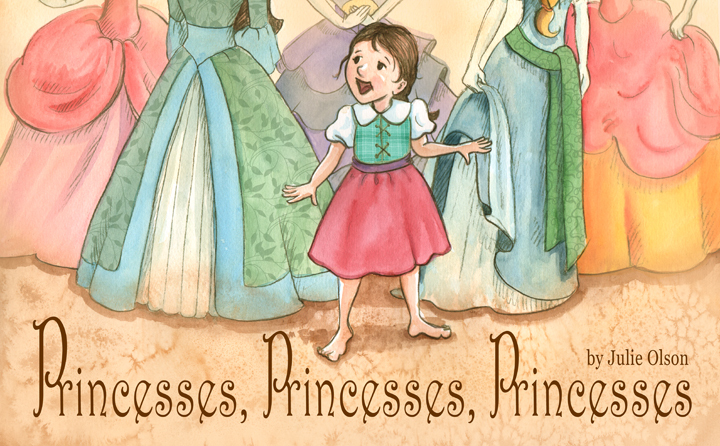 The little girl in “Princesses, Princesses, Princesses!” finds out the day her dream comes true. A story of hopes, wishes, and realization. 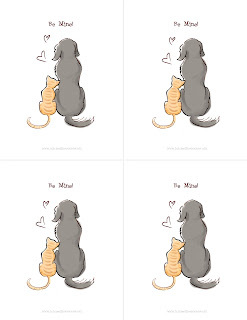 This 22 page picture book, created specifically for ebook, entertains readers of all ages with its non-preachy message and colorful line and watercolor illustrations. Parents will appreciate the short length of the text and early readers can begin to read along or to a younger sibling. Coloring Pages of the book to print out for the little ones can also be found on my website by clicking the "fun-facts" link or directly HERE.